This ATC332 is a compact adjustable utility cart constructed of blow-molded plastic with metal frame. It comes complete with 3" heavy duty casters, two with locking brake. 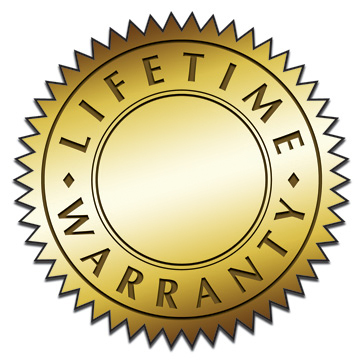 Luxor products are covered by a manufacturer's Limited* Lifetime Warranty against defects and workmanship. Any product that is defective in either materials or workmanship will be repaired or replaced at the manufacturer's discretion. This warranty does not cover damage in transit or any modification to the product by the customer. This warranty is for the life of the product provided the product is used for its intended purpose and used with weight loads not exceeding those recommended. * Since rental applications do not fall under the category of normal usage, Luxor will be unable to provide the Lifetime Warranty on units used for rental applications. We will, however, make parts and/or entire units available at a special purchase price upon request. * All Whiteboards, Blackboards and Glass Boards are covered by a 10 year warranty. * Limitations may apply depending on the model purchased. Inquire with your sales representative for details.